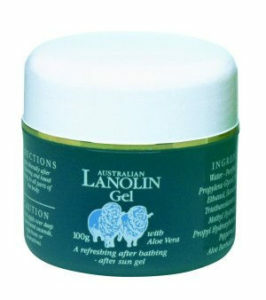 Aloe Vera has been liberally blended with Lanolin Oil to produce a gel which promotes a feeling of silky smoothness and natural tightening of the skin resulting in a feeling of well-being. 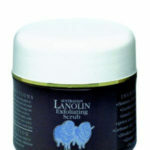 The Gel prevents dehydration and improve the sebaceous secretion and cleans the hair pores as well. 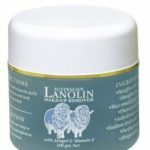 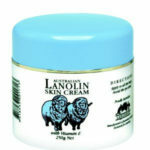 After using lanolin Gel with Aloe Vera it is guaranteed that your skin will feel softer and retain its youthful condition.